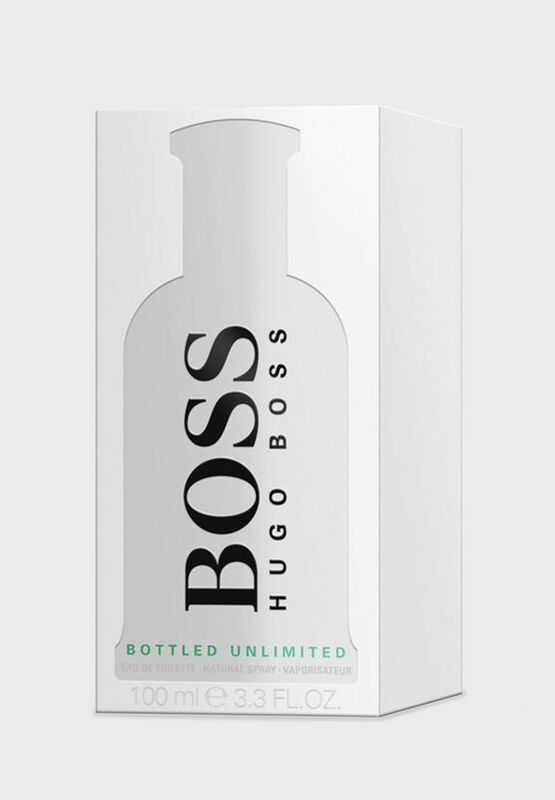 BOSS BOTTLED UNLIMITED is inspired by the BOSS Man's unrestrained drive to success across all areas of his life. 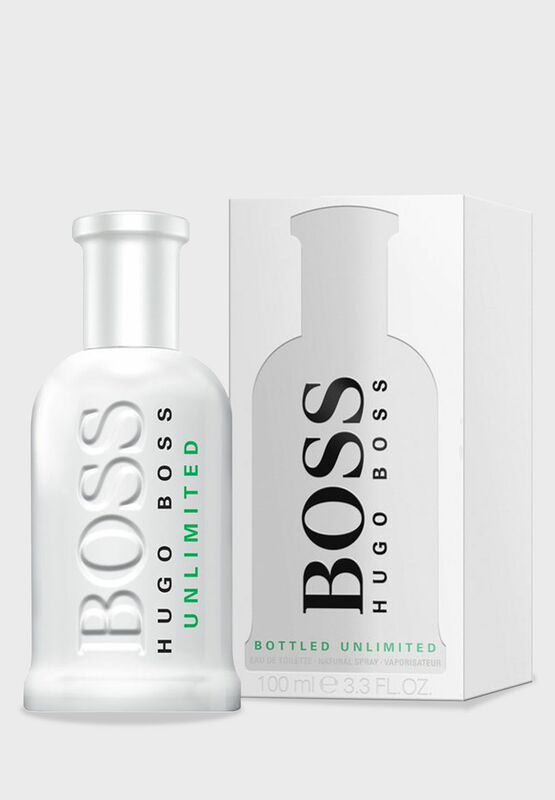 His enduring hard work towards achievements and the burst of motivating energy he feels when reaching his personal goals are translated into a fragrance. 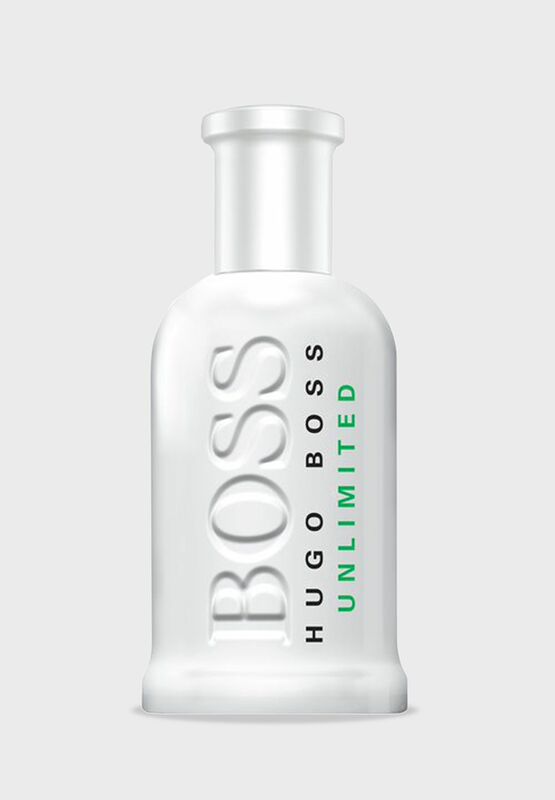 It is a modern and energizing combination of refreshing mint, juicy pineapple and enduring evergreen cistus and celebrates the boundless burst of fresh energy and the exhilarating confidence boost of surpassing goals that drives you further, motivates you further and pushes you further towards personal success beyond limitations.